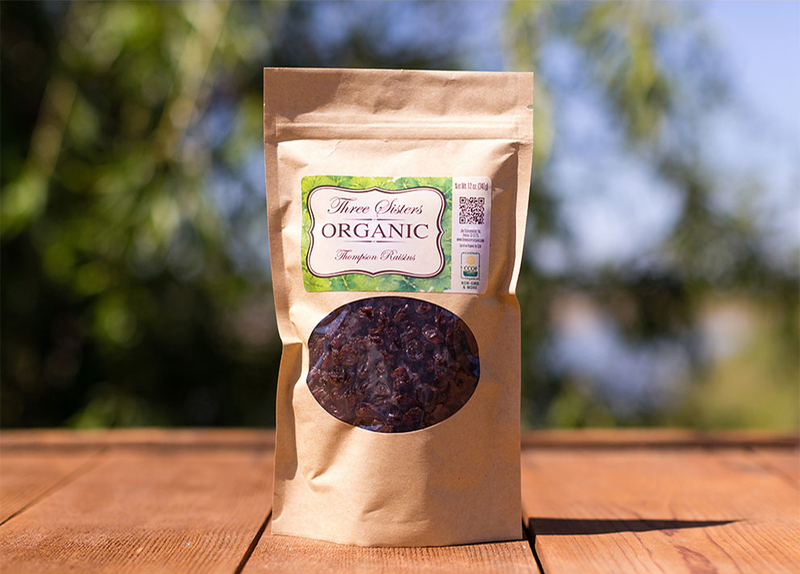 Our organic raisins are plump and naturally sweet. Raisins are a great source of fiber, vitamins minerals. They are known as nature’s candy because they’re not only delicious, but also great for you.